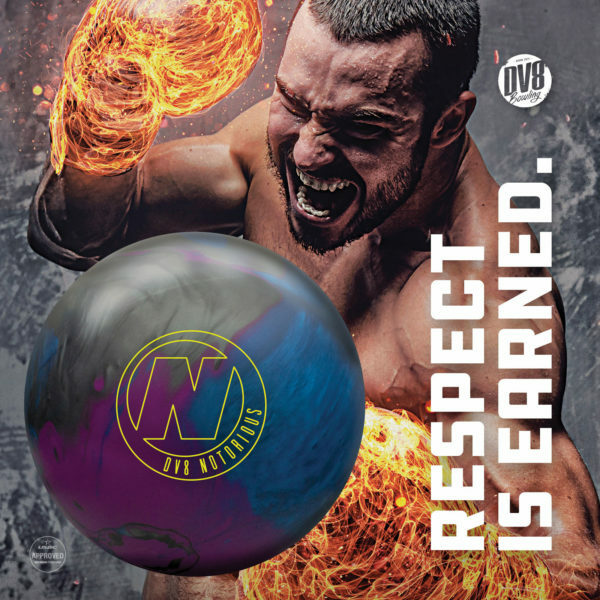 Prowler features Durability Optimization Technology (DOT), a patent-pending advancement in bowling ball technology. DOT enhances the durability of your ball allowing DV8 to offer an industry best, four year limited warranty. The Prowler features the innovative outer core technology called DynamiCore. This industry-leading technology is a more durable outer material that yields less compression upon impact increasing hitting power and creating an undeniable difference in sound and pin carry. This ball has been manufactured to the highest standards of workmanship and material. We warrant that it will be free from defects for a period of four years from the date of purchase.